As the trip ends like the sun sets in a day. We remember those great memories being inside an isolated island. An isolated island seated in the center. 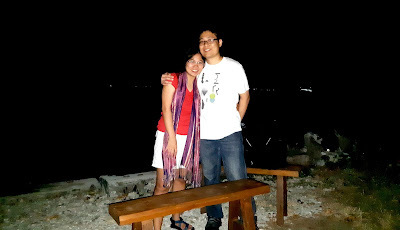 The calm, silent island filled with all the beautiful sea creatures and the fresh air from the sea breeze made our trip a romantic vacation. In addition to the refreshing nature, the staffs of the resort where very accommodating. They gave us more than what is paid for. 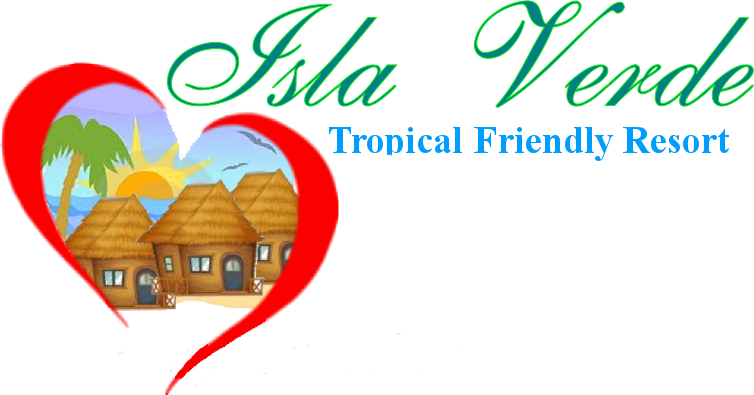 We had a wonderful stay with the island with their tours plus a tasty food cooked by the owners of the resort. In every hardship, there is always a good thing at the end. 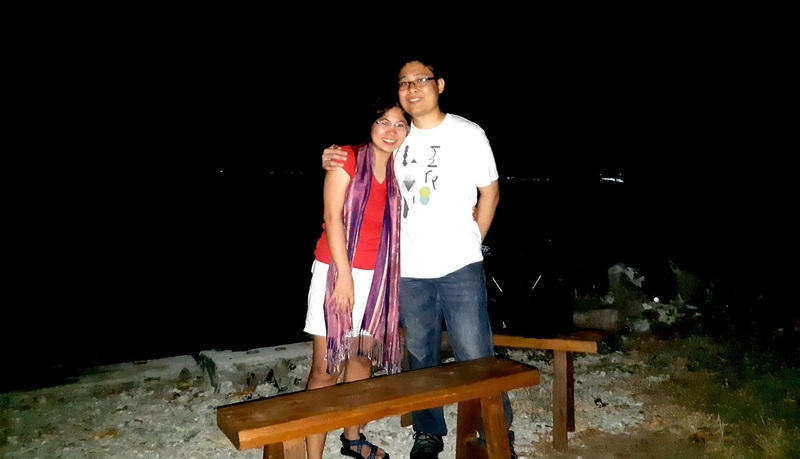 The trip going to the island is rough but the place made it worth every rough wave we experienced. Attached is our photo together.